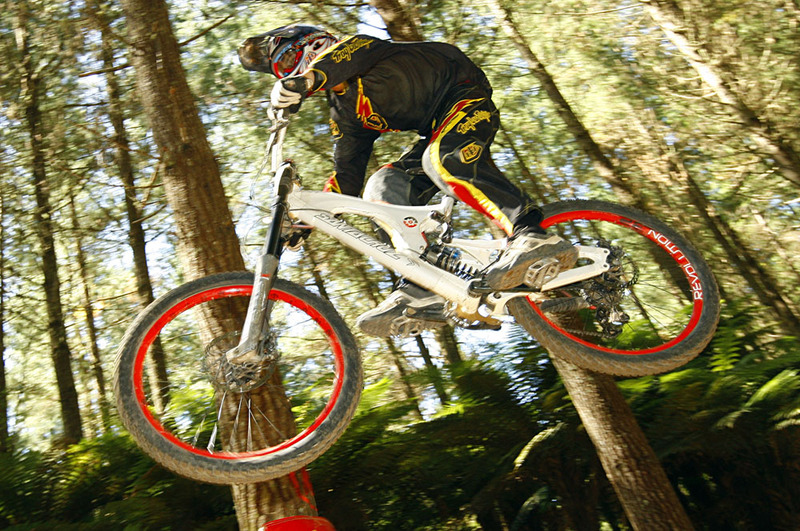 10th of June, 2012 sees the annual Woodhill DH race at Woodhill forest. 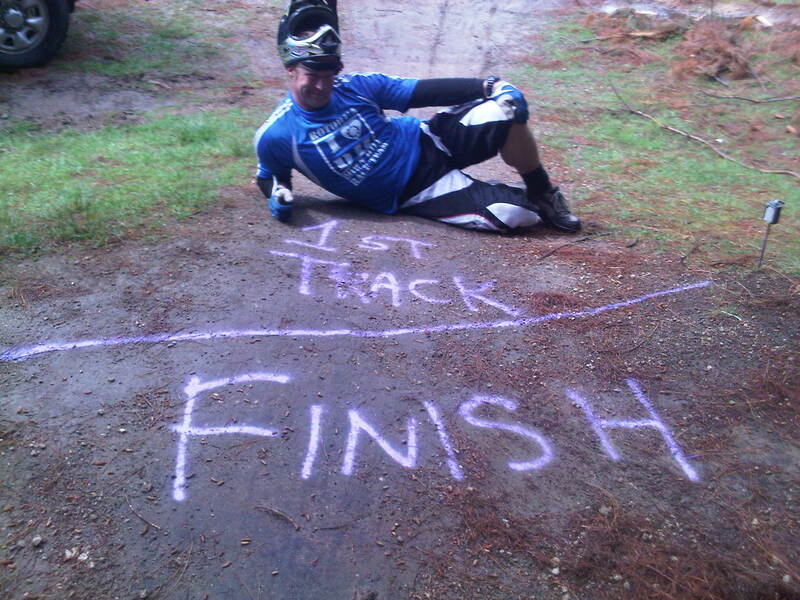 The race will be run on the SPCA course, so fun for all and there’s plenty of time to get some practice on the track and get t dialed before the race. Shuttles start at 8 on Race Day with timed runs starting at 11. Don’t miss out, the next one will probably be a year away…. NOTE: I think this is the Sophie Tyas World Cup Fundraiser.